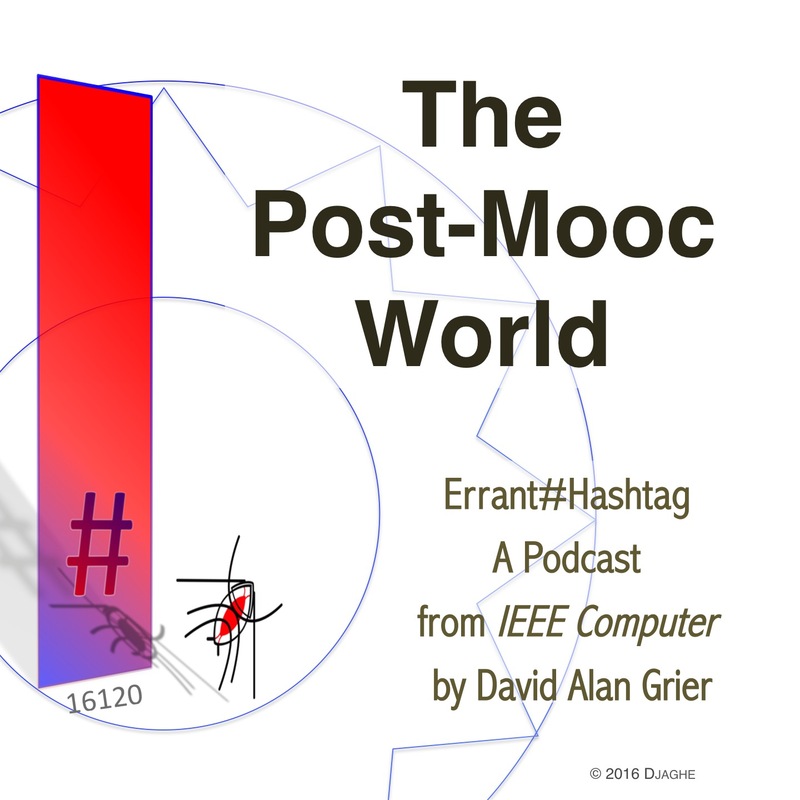 Just three years ago, maybe four, we believed that MOOCs, Massive Online Open Courses, were going to be the disruptive technology. Yes, they have proven to be only the newest way of mass-distributing courseware. In the interim, we may have lost yet another opportunity to think deeply about technology in education. This entry was posted in 2016 and tagged computer learning, education, massive online open courses, Mood, reseach, roger babson. Bookmark the permalink.